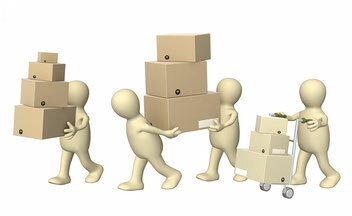 Be it changing Home or Office, any kind of move is bound to be emotional as well as physically exhausting. At the same time, it brings so much of planning and overhead tasks that it makes it full hectic and creates nervousness. But if you have the expert hands to help you, the same can be very smooth. This webpage intends to provide a list of firms/companies that are available in and around Frankfurt region to help with the move. Following is the list of some of such firms.